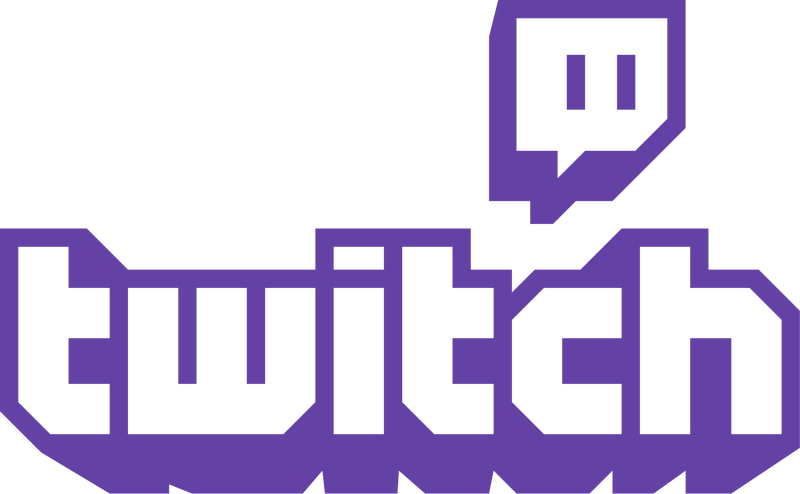 Twitch has introduced the ability for users to have two-factor authentication on their accounts. Twitch has introduced the ability for users to have two-factor authentication on their accounts. It’s not required, but given the frequency at which online databases are compromised, I’d recommend everyone does this ASAP. It’s still wild that Sony hasn’t added two-factor authentication to PSN! One day, I guess.